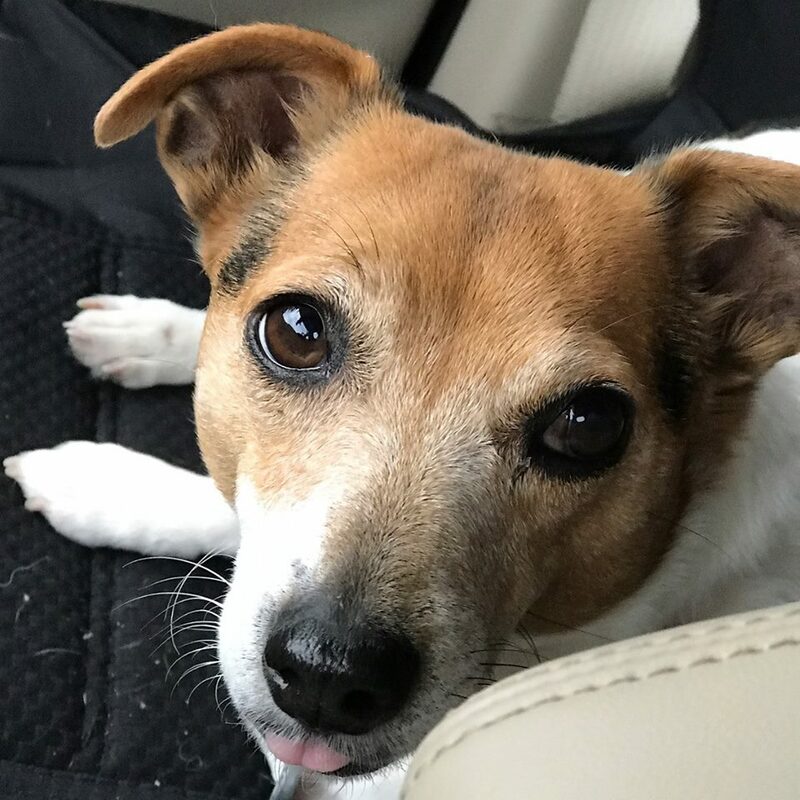 Liffey, the Jack Russel Terrier, was 15 when she passed away from kidney failure, but she was more than just a dog to her Dog Mom, Coleen. Liffey helped her overcome many obstacles in life and she provided the comfort she needed during those hard times. 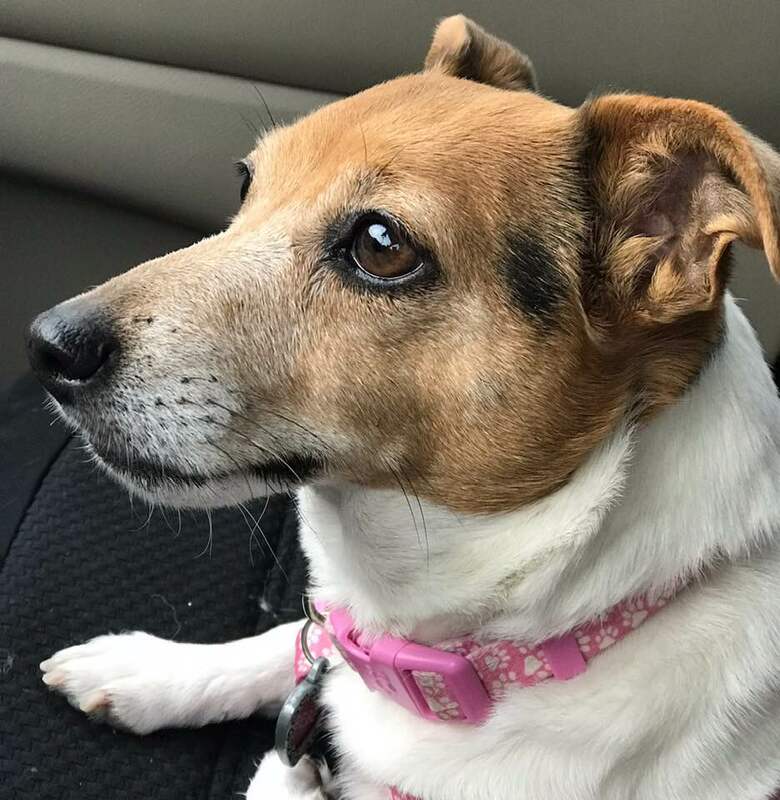 Liffey passed away on October 23, 2018 and only 4 days later, a friend of Coleen’s, who is involved in animal rescue, was at a local adoption event and saw Baby, a 6 year-old Jack Russel Terrier who was available for adoption from Puppy Hill Farm Animal Rescue. What makes this story unique is that Coleen was grieving after the loss of Liffey and Baby was grieving because her owner passed away. Mutual loss is what brought these two together. It was meant to be! Coleen wasn’t sure she was ready to adopt another dog. It had only been 4 days since Liffey’s passing, but she couldn’t stop thinking about Baby and decided to message the rescue. Assuming she would have been adopted already, Coleen didn’t think she would be available, but she actually was! 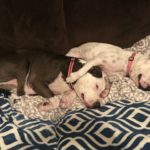 Coleen asked if she could foster Baby and once she was approved, she brought her home the next day. Baby fit in with Coleen’s pack as if she had been there her whole life. Coleen’s boyfriend knew that when she walked in with Baby in her arms, that she was there to stay. A week later, Coleen officially adopted Baby and now calls her BeBe. 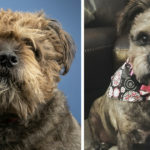 Coleen was heartbroken when Liffey crossed the rainbow bridge, but she tells us that Liffey sent Bebe to her, to help her through life and give her another dog to love unconditionally. 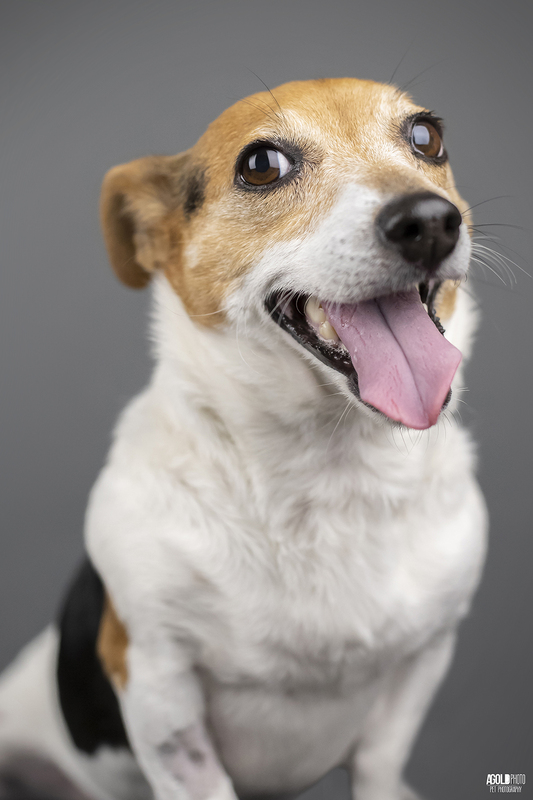 We met Bebe at our Pet Photo Shoot Fundraiser for Humane Society of North Central Florida in Gainesville.